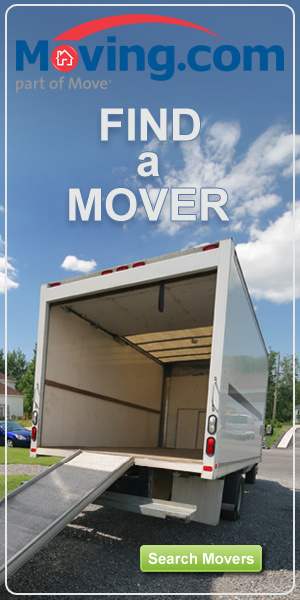 Moving can be a hassle, especially if you’re not just moving down the street. Relocating across the country is a huge deal, and you can’t just call all your friends with trucks for a multi-day moving caravan (and if you can, wow!). In today’s world, you’ve got loads of options for moving. One of the best is using portable storage containers. Here’s what you need to know about using portable storage containers effectively for your big cross-country move. 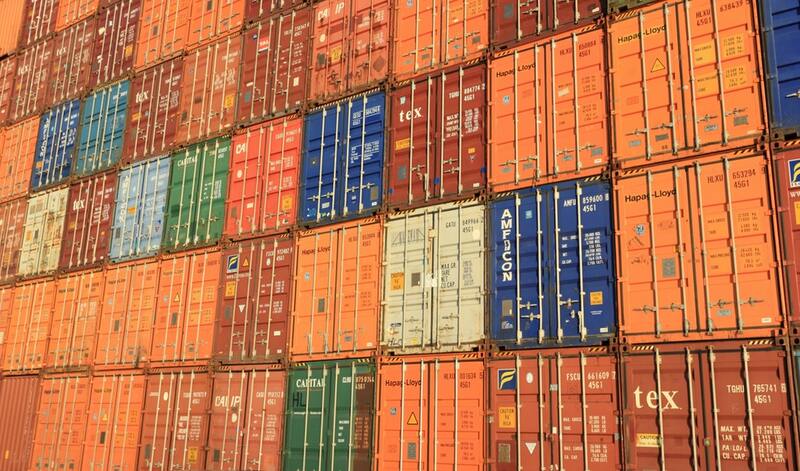 A quick Google search shows that there are several storage container companies out there. Call or email for a quote based on how long you want the storage container, the size of the container, and how far the move is. Looking at the options available is the best way to make sure you are paying the price you want for what you need. Most companies offer a variety of different sizes. Some companies, like PODS, offer three different sizes, so you choose based on how much you’re moving and the size of your items. Other companies, like U-Haul U-Box, have one size container, but you can rent multiple containers. While companies all offer different size options, they are also not made of the same materials, which might influence who you go with. Some containers are made of heavy-duty plywood, while many other companies, like 1-800-PACK-RAT, offer steel frames and weather-resistant siding. Looking at all the options should help you at least narrow down your choices. Getting the most out of the size of the container can cut down on the size you might need (costing you less) or the quantity of how many you need (again, still costing you less!). Cheap Las Vegas Movers suggests hiring movers to load the container. They will ensure you use all the space available by creating a wall with your boxes. Tightly packed boxes also keeps them from moving during transit. Also be sure to distribute weight evenly throughout the packing process. Boxes containing heavier items and furniture should go on the bottom of your stacks, and the heaviest items should be more towards the center. Loading straps also help keep items secure, and cushioning fragile items with newspapers, clothing, and pillows gives you peace of mind. Most of the companies drop off, pick up and drive your storage container for you. This is one of the benefits of going with a storage container instead of renting a van yourself. Some companies offer packages to help you load and unload the container on moving day. Be sure to keep this in mind when initially starting out on your storage container search. Moving across the country already offers up its share of hassles, constraints, and issues. Give yourself the comfort of not having to drive all your belongings or worry about their safety in the back of your car with the security and ease that portable storage container companies offer. Shop around for the best deals and prices suitable to your needs, and arrive at your new home with a little less worry on your plate. For more information, please contact us. Click this LINK and fill up the form. Thank you.